Remember Tesla’s production tent, the one it erected to help crank out Model 3s last year? Apparently, it didn’t sit well with California’s Division of Occupational Safety and Health, and the company now faces fines totaling nearly $30,000 over violations of labor laws. Business Insider reported Friday that Cal/OSHA inspected the assembly line known as GA4 between June and December last year and dinged Tesla for a number of regulations violations. Cal/OSHA issued the company six citations for violations that included allegedly failing to secure a permit for the structure, neglecting to effectively train workers on evacuation procedures, and failing to properly inspect the production area for potential workplace dangers. In total, the fines amount to $29,365, which it’s worth noting is less than the cost of a Model 3. It’s been a bumpy road for the electric car startup as of late. As Business Insider noted, this is certainly not the first time Tesla has been accused of unsafe work conditions. 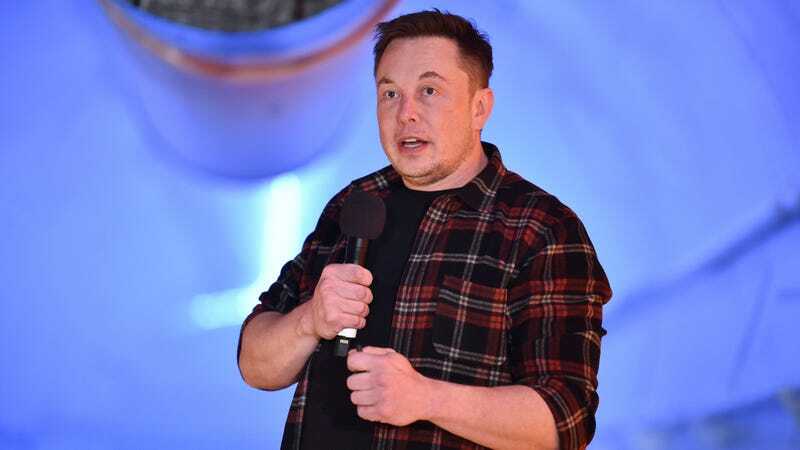 Additionally, it was only months ago that Tesla and its founder settled with the U.S. Securities and Exchange Commission for a combined $40 million over Elon Musk’s catastrophic 420 tweet, with Musk agreeing to step down as chairman for at least three years as part of the deal. Also in compliance with the SEC settlement, the company brought on two new independent directors in December (though “independent” in at least one case is a matter of some skepticism). Tesla also announced this month that it would be laying off roughly 7 percent of its full-time employees following a previous round of layoffs last June.